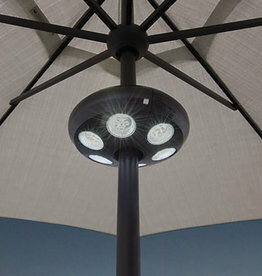 For over 35 years, Treasure Garden has been the leader in outdoor umbrellas and innovation. 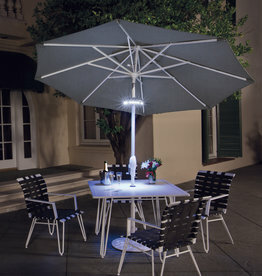 We offer the complete line of Treasure Garden market and cantilever umbrellas in our store. Visit our showroom and let us show you the Treasure Garden difference! Choose from one of our in-stock market or cantilever umbrellas or select the perfect fabric to coordinate with your outdoor decor. 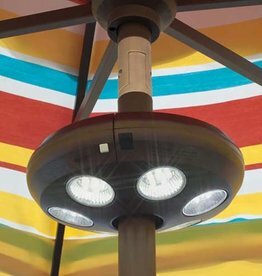 Treasure Garden offers two express ship programs for both market umbrellas and cantilever umbrellas in their most popular fabrics and frames. 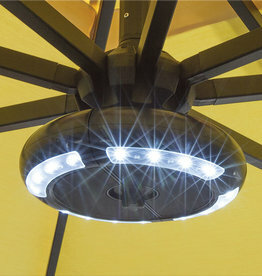 Treasure Garden Express Cantilever Umbrella - Ships in 10 business days! Treasure Garden Express Market Umbrella - Ships in 5-7 business days!